HBA of Greater Spartanburg - 2018 March Meeting & Ameris Bank at the FR8 Yard! 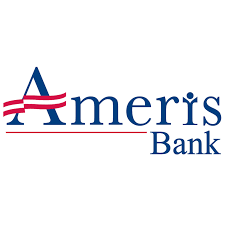 2018 March Meeting & Ameris Bank at the FR8 Yard! Open to guests who are building industry participants but not affiliated with a member company. Open to members and guests of members or additional employees in member company. JOIN US FOR A FUN NIGHT AT SPARTANBURG'S MOST UNIQUE DOWNTOWN SPOT !